Mr. Davis was a longtime Lowville resident and served as a Lewis County judge for more than 20 years. This permanent charitable fund for the community became active following his death in 2010. This year, up to $10,000 is available in grant funding through this community fund to support programs, projects and initiatives that seek to improve the quality of life in Lowville. In 2018, four projects were awarded grant funding totaling $10,000. Grant proposals will be reviewed upon receipt with awards announced following the Community Foundation’s quarterly board meeting in June. Contact Max DelSignore, Community Foundation assistant director, 315-782-7110, or max@nnycf.org for grant guidelines or to learn more about the George R. Davis Fund. Nonprofit organizations serving residents of Boonville, Constableville and Westernville are encouraged to apply for 2019 grant funding through the Kenneth V. and Jeannette Remp Sawyer Community Fund at the Northern New York Community Foundation. Complete proposals must be received or postmarked by Friday, April 19, 2019. The fund was established in 2018 to support programs, projects and initiatives that broadly impact the quality of life in Boonville, Constableville and Westernville. The Northern New York Community Foundation administers this permanent, charitable legacy fund that makes grant awards annually. This year, up to $30,000 in funding is available. In 2018, 12 projects were awarded grant funding totaling $30,000. 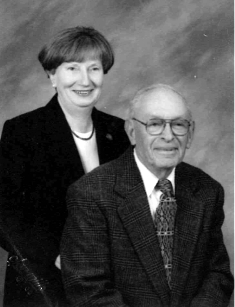 Mr. and Mrs. Sawyer participated in many community events and activities through the years and served on local boards and committees. 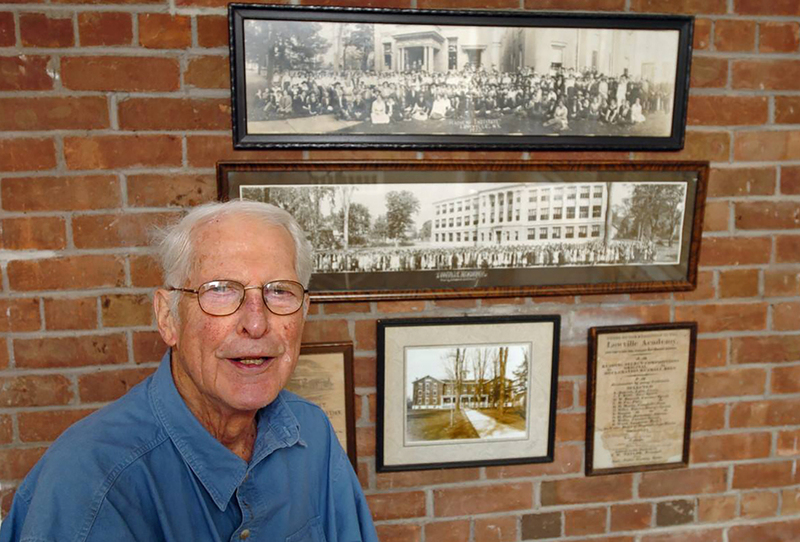 Mr. Sawyer was a Boonville native, served in the United States Army, and enjoyed a career at Layng Furniture Company and as a supervisor at Boonville’s Erwin Park. Most notably, he was a talented musician. Mr. Sawyer died in 2008. Mrs. Sawyer completed a successful career of more than 45 years at Rome Savings Bank and was an avid follower of the stock market. She remained an active community volunteer until her death in 2015. Grant proposals will be reviewed upon receipt with awards announced following the Community Foundation’s quarterly board meeting in June. Contact Max DelSignore, Community Foundation assistant director, 315-782-7110, or max@nnycf.org for grant guidelines or to learn more about the Kenneth V. and Jeannette Remp Sawyer Community Fund.